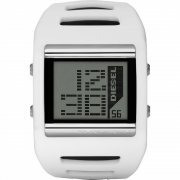 The Digital DZ7226 from Diesel is a gents fashion watch with a rubber strap. 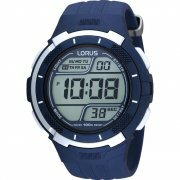 The DZ7226 has a a digital Lcd display and a day & date display. 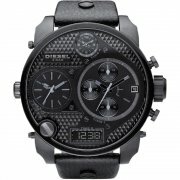 The case of the Diesel DZ7226 has a width of 44mm, excluding the crown, and has a thickness of 13mm. 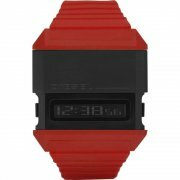 The case of the DZ7226 is made from resin and has a red finish. 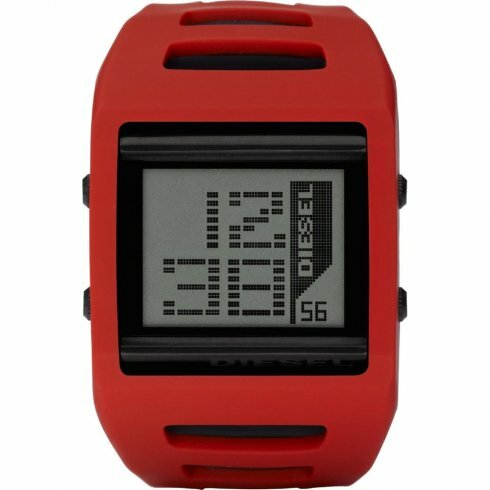 The Diesel DZ7226 has a rubber strap and fastens with a buckle. 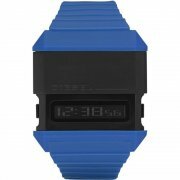 The DZ7226 is rated 50m water resistant (5 atmospheres) and suitable for swimming but not diving or snorkeling. 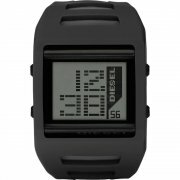 The Diesel DZ7226 also features; digital stopwatch. All of our watches are supplied in the manufacturer's packaging and with a full manufacturer's warranty.